WhatsApp Web update version 0.2.3120 is now available. The latest update brings full screen more and other features. 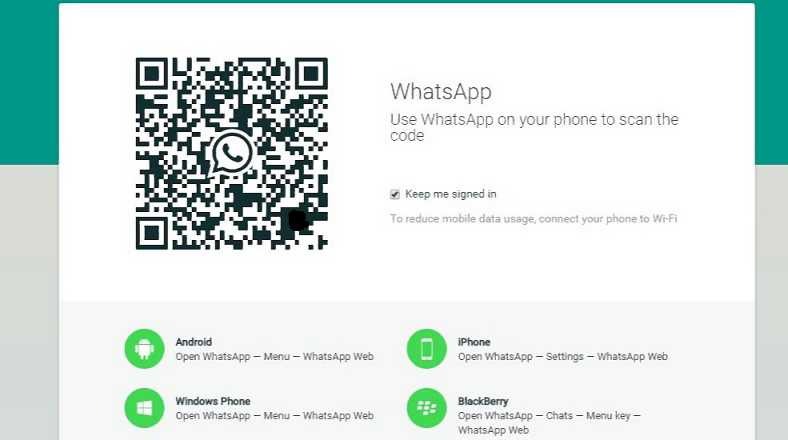 To can access WhatsApp web in your desktop Chrome, Firefox, Opera, Safari or Edge browser and scan the WhatsApp QR code inside the WhatsApp application on your phone. The window is now in full screen. It’s now possible to search emojis from the recent tab. This release supports multi contacts. To download WhatsApp on your iPhone, Android and Windows Phones from the link below.